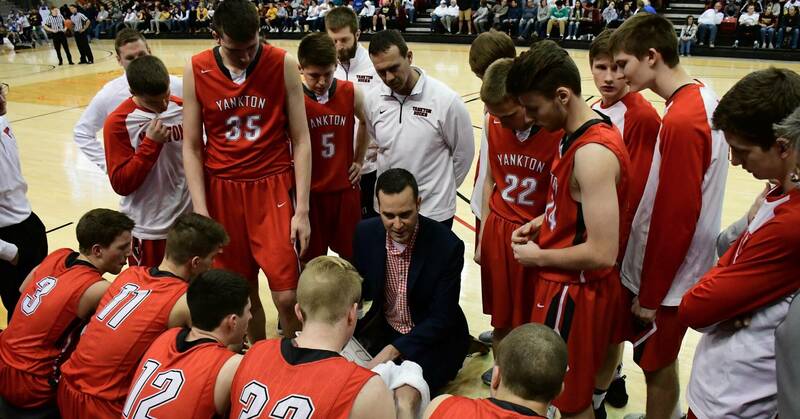 Basketball live streams - Check brackets for game times. The South Dakota High School Activities Association Board of Directors passed the first reading of a proposal on Monday to add verbiage to their rulebook, which would allow for instant replay review at state basketball tournaments. 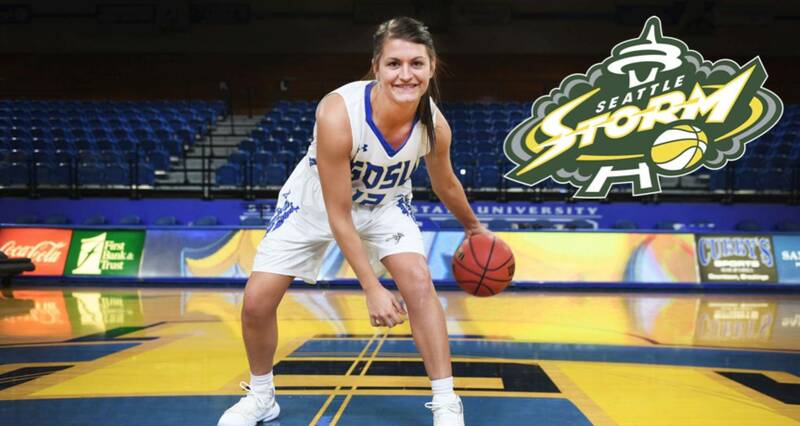 After some confusion over the final pick of the 2019 Women’s National Basketball Association draft, it is official - South Dakota State star point guard Macy Miller is the newest member of the Seattle Storm. 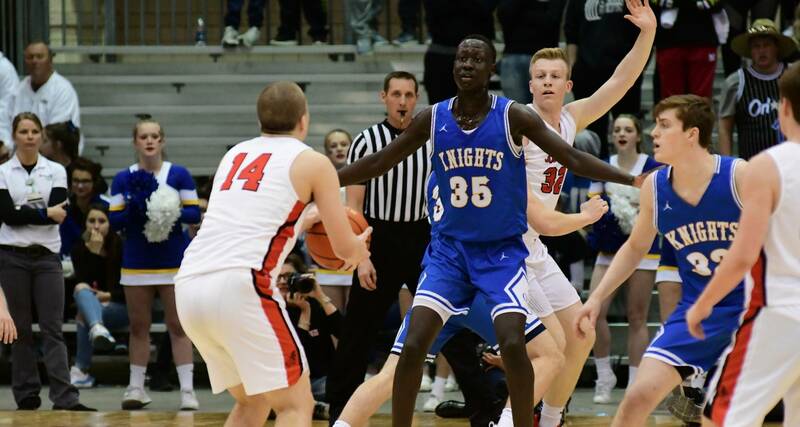 Athletic Directors of South Dakota will discuss and vote on a proposal this week that would add instant replay review to the state basketball tournaments. 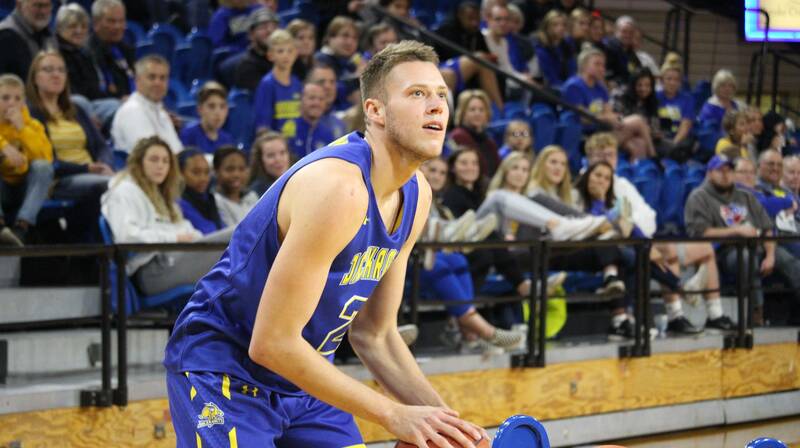 On Tuesday evening, the South Dakota State University men’s basketball season came to and end with a defeat to Texas in the opening round of the National Invitational Tournament. For the first time in Summit League history, two teams from the conference are going dancing in women’s basketball. 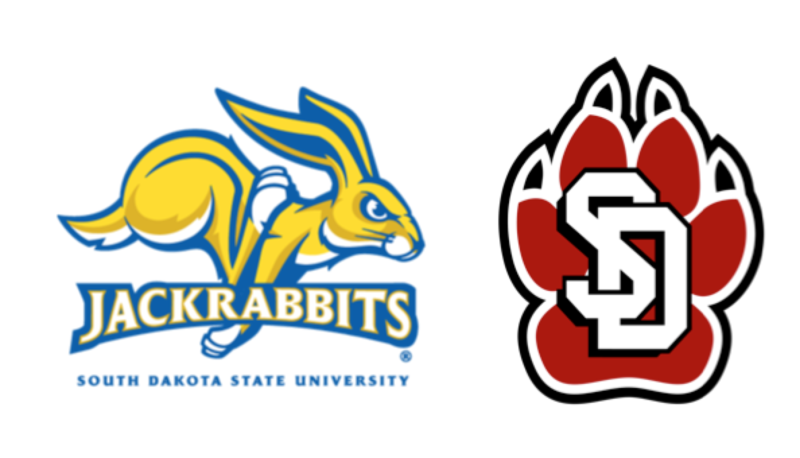 As expected for most of the year, both South Dakota State University and the University of South Dakota are bound for the NCAA Women’s Basketball tournament.